The dictionary definition for the word “legend” is, “an extremely famous or notorious person especially in a particular field”. In the field of shooting, legend could be replaced with a name and that name would be Lones Wigger. Wigger is the most decorated shooter of all time and his impact on the sport and shooters alike has never been equalled. Sadly, on December 14, 2017, the shooting world had to say goodbye to their legend, as after a two-year battle with pancreatic cancer, Wigger passed away. 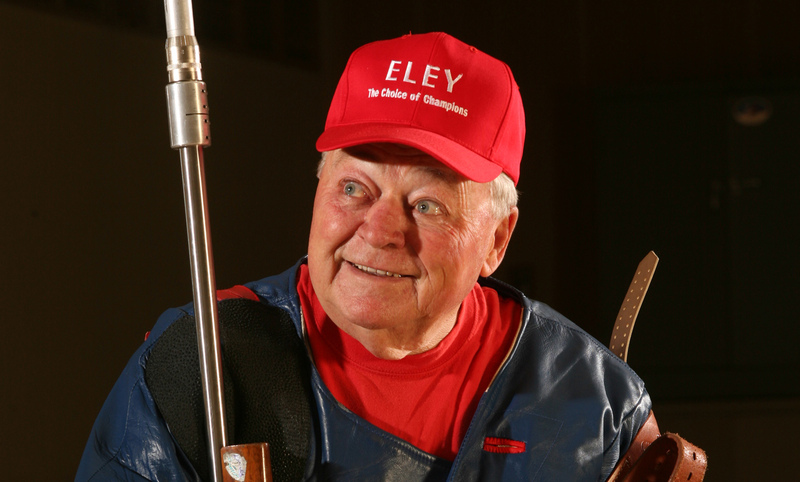 A five time Olympian and a retired Lieutenant Colonel of the Army, Lones Wigger is the only USA Shooting athlete in the U.S. Olympic Committee’s Hall of Fame. He has won 111 international medals, more than any shooter in the world. In 1996 and 2002 he carried the Olympic Torch and was selected as one of the U.S. Olympic Committee’s 100 Golden Olympians. Lones was a fierce competitor and continued to gain accomplishments throughout his shooting career, which spanned well into his late 70s. Lones Wigger was dedicated to shooting sports. He encouraged the youth and advocated for the advancement of all types of shooting competitions. 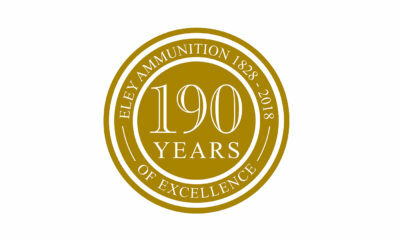 It is because of his relentless commitment to the shooting community that both USA Shooting and ELEY ammunition are honouring his memory with programs and endowments to continue his legacy. In respect to their ambassador, ELEY has established the Lones Wigger Award, which will support shooting sports by providing ammunition donations to events and matches throughout the calendar year. With the support Lones gave to ELEY, it is just a small token of appreciation to name an award after the Legend. To apply for a donation from this award for your match or event please contact marketing@eleyammunition.com. “Our hearts go out to Mary Kay, Ron, Danny and Deena. He was a constant inspiration to me personally and his support was a gift that gave me the strength to achieve more than I could have ever hoped for. The shooting sports community have lost a legend, but we hope that Lones’ indomitable spirit will carry on through this ELEY Lones Wigger Award”. Jamie Corkish, 2012 Olympic Gold medallist. 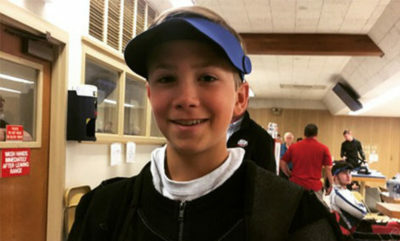 USA Shooting and the Wigger family held a memorial for Lones on February 24 at the USA Shooting range that was recently dedicated in his name. Wig’s presence will be missed on the ranges around the country, but his legacy will live on.